Los Angeles Rams quarterback Jared Goff, right, passes under pressure from the Los Angeles Chargers' Tenny Palepoi at the Coliseum in Los Angeles on Saturday, Aug. 26, 2017. The Chargers won, 21-19. Going all the way: Quarterback Aaron Rodgers, the best in the business, knows how to use his tight ends, and he’s got a good one now in Martellus Bennett, who won a Super Bowl with New England last season. The Packers replaced T.J. Lang on the offensive line with Jahri Evans, a six-time Pro Bowl guard. With Rodgers at the helm, this team is always going to be making noise at the end of the season. They’re doomed: For better or worse, some familiar faces are gone from the locker room. Running back Eddie Lacy is in Seattle, tight end Jared Cook in Oakland, guard Lang in Detroit, and center J.C. Tretter in Cleveland. Someone will need to pick up the pass-rushing slack of 6-foot-7 linebacker Julius Peppers, who has returned to Carolina. Going all the way: Adrian Peterson is gone, but the Vikings have two impressive running backs in rookie Dalvin Cook and veteran Latavius Murray. Minnesota looked to fortify its offensive line with the addition of free-agent tackles Mike Remmers (Carolina) and Riley Reiff (Detroit). When he has time, Sam Bradford is an effective and accurate short-to-midrange passer. They’re doomed: It can take years to rework an offensive line, and there’s no telling how much better the Vikings will be in that department. With Green Bay and the up-and-coming Lions in the division, it won’t be easy to get back to the playoffs. These Vikings were not good run blockers last season. They have a young and dynamic defense though. Going all the way: It looks like the Bears have a legitimate star in running back Jordan Howard, a 2016 fifth-round pick from Indiana who ran for 1,313 yards and six touchdowns as a rookie. He finished second to Ezekiel Elliott in yards rushing, fourth in yards per carry at 5.2 and, with 298 yards receiving, seventh in all-purpose yards. On defense is Leonard Floyd, who is shaping up to be an outstanding pass rusher. They’re doomed: Quarterback Mike Glennon might be better than a typical journeyman, but he hasn’t started a game in 2½ years. Mitchell Trubisky had only 13 starts in college. Alshon Jeffery is gone, so the Bears are painfully light on receivers. Chicago forced only 11 turnovers last season, matching an all-time NFL low. Going all the way: Matthew Stafford has one of the best arms in football, and he fits beautifully with the quick-fire system of offensive coordinator Jim Bob Cooter. His passer rating has improved from 83.9 to 98.9 since Cooter took over. Ziggy Ansah figures to be back on the defensive line after an injury-plagued 2016. They’re doomed: Detroit lost left tackle Taylor Decker to a shoulder injury and wound up signing Greg Robinson, a bust with the Rams, to protect Stafford’s blind side. The Lions can’t seem to get to opposing quarterbacks. They were tied for 30th in the league in sacks in 2016, and last in quarterback hits. Going all the way: Eli Manning has a couple of lethal receivers in Odell Beckham Jr. and Brandon Marshall, who came over from the Jets and finally has a quarterback who can get him the ball. Rookie Evan Engram is listed as a tight end, but the Giants can line him up all over. If their defense can stay as healthy as it did last year, that will be a big plus. They’re doomed: Manning will have places to go with the ball, but he had better get it out quick. The Giants didn’t do a lot to improve their porous protection up front. They signed massive lineman D.J. Fluker, who was a disappointment in San Diego, and have a turnstile at left tackle in Ereck Flowers. Going all the way: If quarterback Dak Prescott, coming off a tremendous rookie season, can avoid a sophomore slump — a big if — the rest of the division will have problems. Although the Cowboys are light on pass rushers, they had the best run defense in the league last season, giving up a paltry 83.5 yards a game. The Cowboys drafted defensive backs Chidobe Awuzie, Jourdan Lewis, Xavier Woods and Marquez White. At least one has to be good, right? They’re doomed: The Cowboys suffered a major blow when the NFL handed down a six-game suspension for second-year running back Ezekiel Elliott. Dallas lost a couple of pieces from its vaunted offensive line, with Doug Free retiring and Ronald Leary heading for Denver. Also gone are defensive backs Barry Church, Brandon Carr, Morris Claiborne and J.J. Wilcox. Now hear this: “We’re the Cowboys. We’re gonna win the NFC East.” — Prescott, on the red carpet at the ESPY Awards. For what it’s worth, Las Vegas agrees. Going all the way: The Eagles have given Carson Wentz two dangerous players in receivers Alshon Jeffery and Torrey Smith. In Ronald Darby, they have a solid starting cornerback, something they hadn’t had in a while. Middle linebacker Jordan Hicks appears to be on the verge of stardom. The Eagles now have a power running game with LeGarrette Blount. They’re doomed: At 35, left tackle Jason Peters is in the final act of his career. Wentz is in his second season, and a sophomore slump isn’t out of the question, especially because he had to work during the offseason to polish his game. Going all the way: The Redskins have high hopes for 6-foot-4 receiver Terrelle Pryor and linebacker Zach Brown, who played for Buffalo last season and was second in the league with 149 tackles. Quarterback Kirk Cousins is back and at times can be excellent. Over the last two seasons, he’s fourth in the league in passing yards. Jamison Crowder is an outstanding slot receiver. The team picked up a couple of standout Alabama defensive players in tackle Jonathan Allen and linebacker Ryan Anderson. They’re doomed: Cousins lost sharp offensive coordinator Sean McVay to the Rams, as well as receivers DeSean Jackson and Pierre Garcon to free agency. Jordan Reed and Josh Doctson are both dangerous when healthy, but both have struggled with nagging injuries of late. Going all the way: Jameis Winston is a budding superstar, a maturing team leader and gunslinger who is an ideal centerpiece for Dirk Koetter’s stretch-the-field offense. 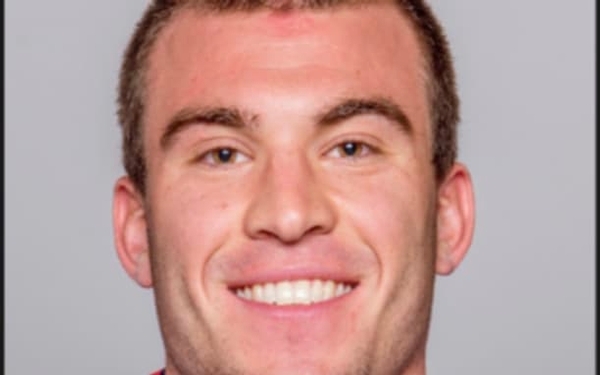 He’s got excellent targets in Mike Evans, DeSean Jackson and rookie tight end O.J. Howard. On the other side of the ball, the Buccaneers look increasingly comfortable in the system of defensive coordinator Mike Smith. They’re doomed: Who knows what Tampa Bay will get from up-and-down running back Doug Martin, who is suspended for the first three games of the season? Winston has a terrific arm but forces a lot of throws and had 33 passes intercepted in his first two seasons. The secondary is suspect, something the excellent NFC South quarterbacks should be able to exploit. Going all the way: Even though the last impression they left was the Super Bowl collapse, the 2016 Falcons were phenomenal. Quarterback Matt Ryan was the league MVP, and the team scored the seventh-most points in NFL history (540, tied with the 2000 Rams). They have the league’s best receiver in Julio Jones, and Pro Bowl fixtures in running back Devonta Freeman and center Alex Mack. Every key player returns from that offense. They’re doomed: Kyle Shanahan is gone as offensive coordinator, replaced by former USC coach Steve Sarkisian, and there’s no telling if the Falcons can recapture their mojo of 2016. 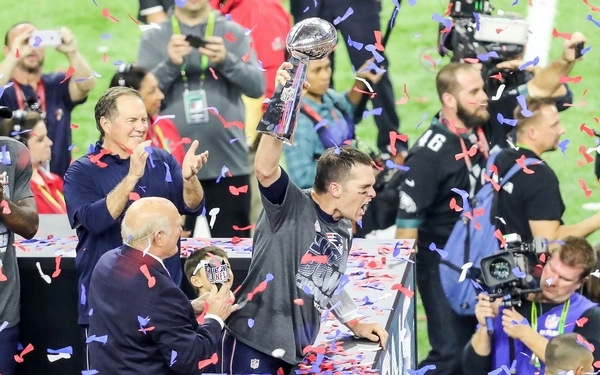 A Super Bowl hangover certainly isn’t out of the question for a franchise that historically has had a hard time stringing together great seasons. The NFC South rival Carolina Panthers lost in the Super Bowl in 2015 and went 6-10 last year. Going all the way: The Saints have a future first-ballot Hall of Famer in quarterback Drew Brees, who led the league in passing by a wide margin last year. 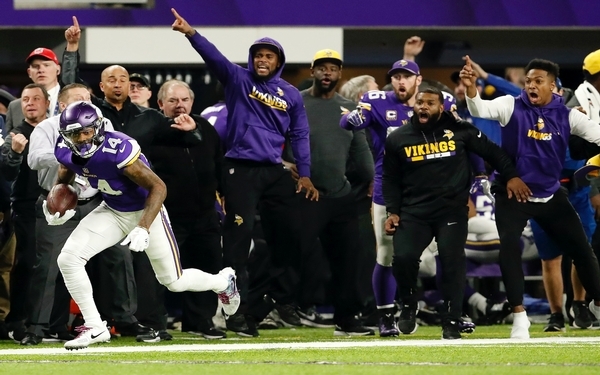 They’ve got one of the game’s great play-callers in coach Sean Payton, and now a former most valuable player in running back Adrian Peterson. They’re going to find a way to put the ball in the end zone. They’re doomed: The Saints are starting the season with two of their front teeth knocked out. Left tackle Terron Armstead (shoulder) and center Max Unger (foot) are rehabbing from surgeries, meaning the team can’t rely on the run-blocking or protection it enjoys at full strength. Defensively, this franchise is still a work in progress, seeing as it was historically awful on that side of the ball in recent years. Going all the way: Coach Ron Rivera wanted to take some of the pressure off quarterback Cam Newton, who took several jarring hits last season, so he drafted Stanford running back Christian McCaffrey. If the preseason is an accurate indicator, the dynamic McCaffrey will be fun to watch. Defensive end Julius Peppers is back to end his career where he started it, as is cornerback Captain Munnerlyn. 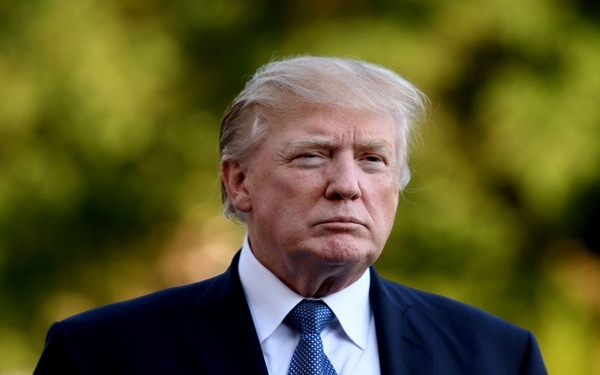 They’re doomed: In many ways, Newton is a strength. He took a significant step backward last year, though, after leading his team to a Super Bowl in 2015. He had a career-low completion rate of 52.9 percent, with 19 touchdowns and 14 interceptions. The Panthers have spent a lot on their defensive front but have yet to see a robust return on their investment. 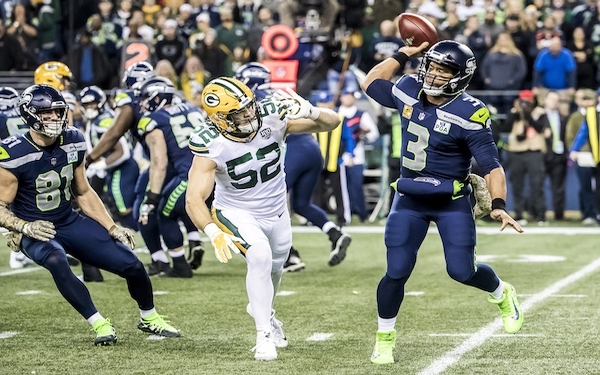 Going all the way: The Seahawks have the core group of players who over the last five years have won three division titles, two conference championships and a Super Bowl. Russell Wilson is a dangerous quarterback, and Richard Sherman plays that role on defense. They remain the team to beat in the division. 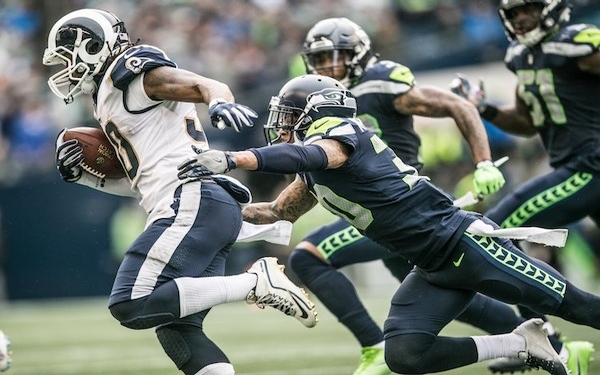 They’re doomed: This offseason has been marked by dissension and tumult — although Pete Carroll has turned that in his team’s favor before. The ever-shuffling offensive line remains suspect. Seattle showed some vulnerabilities last season. Eddie Lacy has yet to prove he’s a consistent running back. Going all the way: It’s already clear this Rams team has something last year’s didn’t: an offensive pulse. 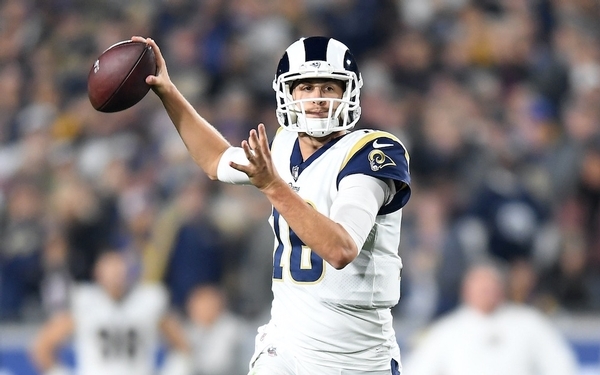 Coach Sean McVay worked wonders with Kirk Cousins in Washington and hopes to do the same with Jared Goff. 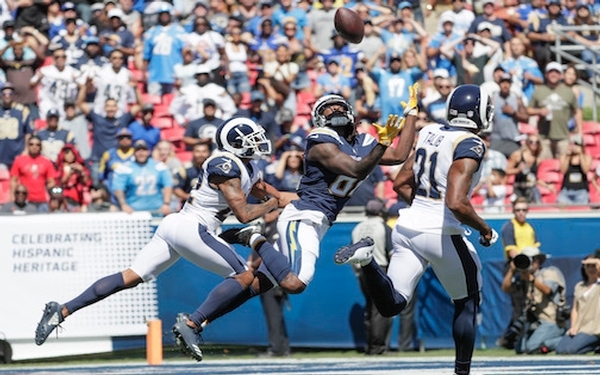 The addition of receivers Sammy Watkins and Robert Woods is sure to help, and a revved-up passing game should help spring loose Todd Gurley. 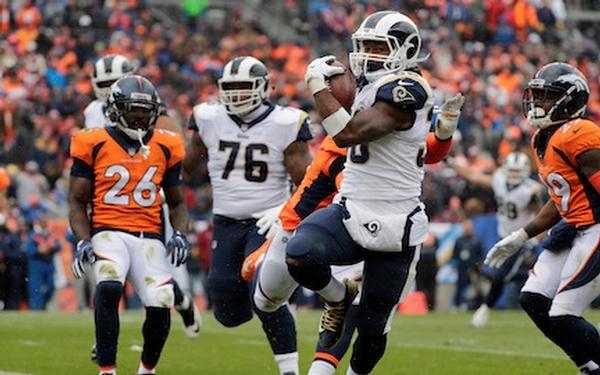 The defense figures to thrive under new coordinator Wade Phillips. 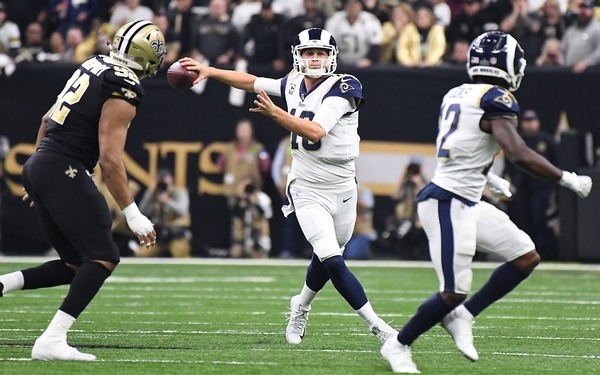 They’re doomed: Goff is largely unproven, and Gurley needs to show he’s more than a one-season wonder. It doesn’t help that the team’s best player, defensive tackle Aaron Donald, held out of training camp. 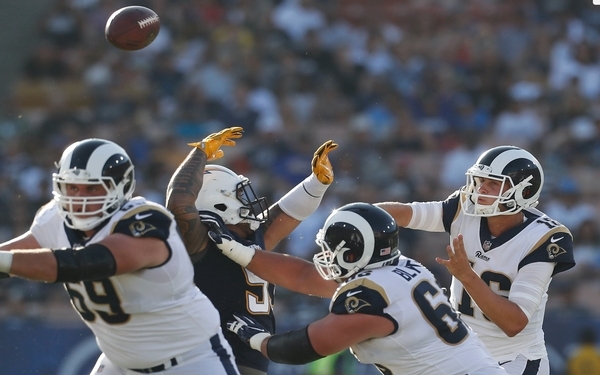 The Rams added some pieces to their offensive line, most notably 35-year-old tackle Andrew Whitworth, but they have to do more to revamp this unit. Going all the way: The most positive development at Cardinals training camp was the outstanding play of safety Tyrann Mathieu. He looked like the player he was in 2015, when he was a defensive-player-of-the-year candidate. That could be huge for a defense filled with new faces. On offense, running back David Johnson is coming off a season in which he gained at least 100 yards from scrimmage in 15 consecutive games, tying an NFL record he now shares with Barry Sanders. When Carson Palmer is sound and upright, he can be exceptional. They’re doomed: Palmer was sacked 40 times last season, and his protection is still dubious. He’s 37, and star receiver Larry Fitzgerald is 33, so they’re in the final chapter of their careers. Now hear this: “Obviously, to be a Super Bowl champ, you have to have great individual play that leads into the collective play to ultimately get you that goal. Going all the way: Coach Kyle Shanahan might be the best play-caller in the game at this point, and although he doesn’t have an elite quarterback in Brian Hoyer, the two know each other well from their Cleveland days. Receiver Pierre Garcon is a strong route-runner, and Carlos Hyde does a respectable job at running back. Rookies Solomon Thomas (end) and Reuben Foster (linebacker) should help this defense. They’re doomed: The 49ers won two games last year and has no long-term answer at quarterback. They ranked last in total defense and last against the run in 2016. They are young and inexperienced in the secondary too, giving up 30 passing touchdowns last season (tied for 25th). Even with the offseason additions, the 49ers don’t have an elite group of receivers. This article has been viewed 2799 times.